I moved to Florida almost a year ago just outside of Tampa and love being near a major city again. I am a self proclaimed foodie and the availability of everything I can get freshly and locally grown is amazing. 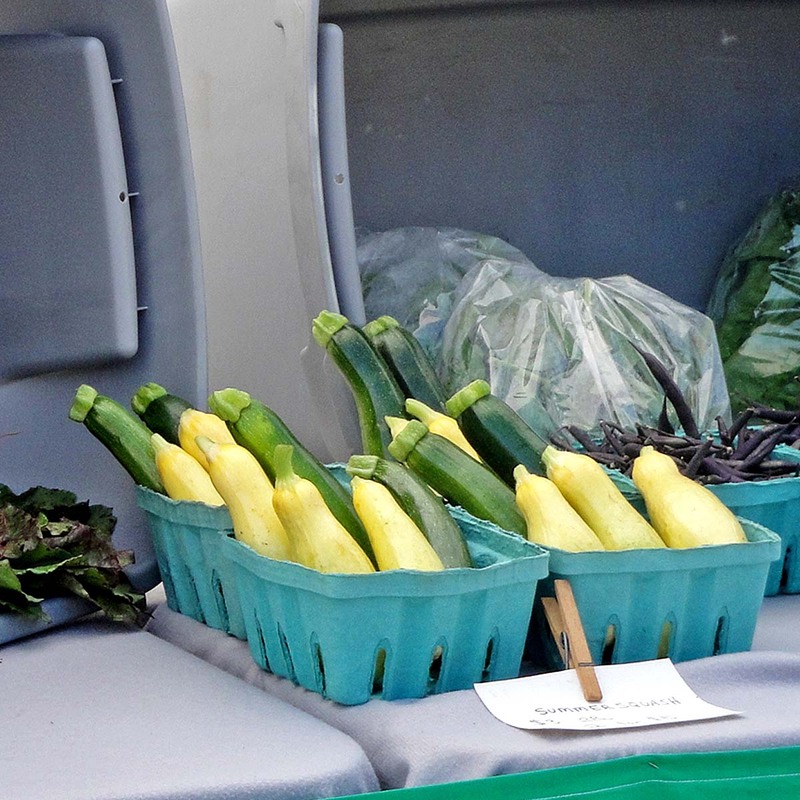 There are weekly farmers markets and they are back in full swing again after a brief summer break. I also love how locally grown vegetables are available in some of my favorite restaurants. I really enjoy knowing where my food comes from. 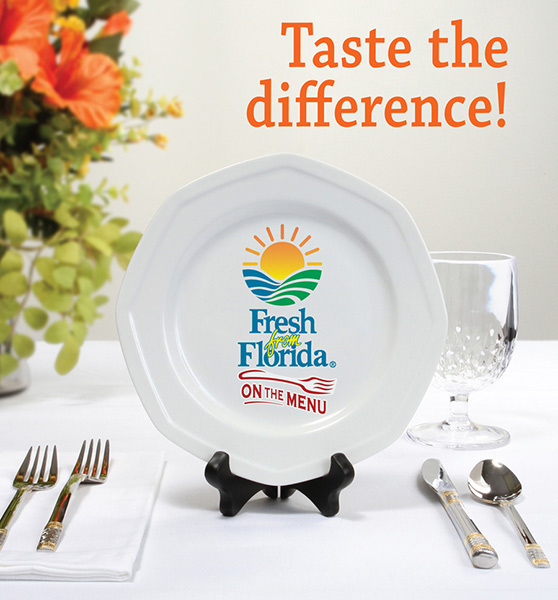 When you are out look for the Fresh From Florida logo in your grocery stores, local markets and restaurants. 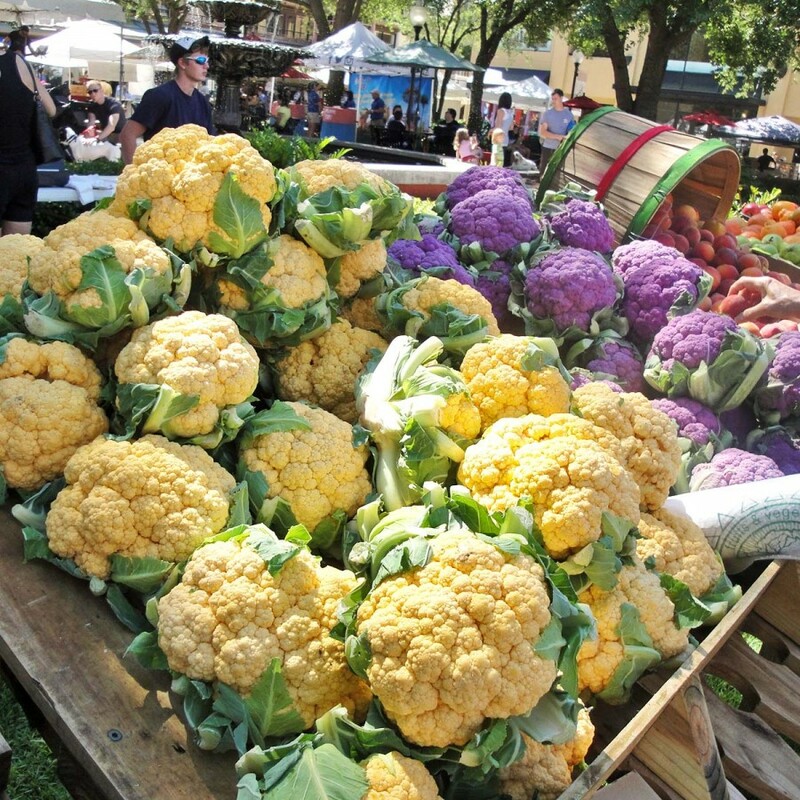 The Fresh From Florida website has a great Community Farmers’ Market Locator for finding fresh markets. There is something rewarding when you shop these local markets. Every market is different and has it’s own local flavor. I also love that you never know what you’ll find there. You can often meet the grower or farmer that grew what you are purchasing. I like to make relationships with the growers because sometimes they have things that aren’t grown in quantities for the market but if they know you are looking for it they’ll bring it in for you. For instance I had never had garlic scapes before and during a discussion with one of the farmers he mentioned them and when I said I’d never tried them he brought me in some the next week. They are amazing and usually only available for a short time. They are so good in an omelet. Be sure to purchase those local eggs while you are at the market too. There is a huge difference in farm fresh eggs! You can tell just by looking at these beans that they were just picked. 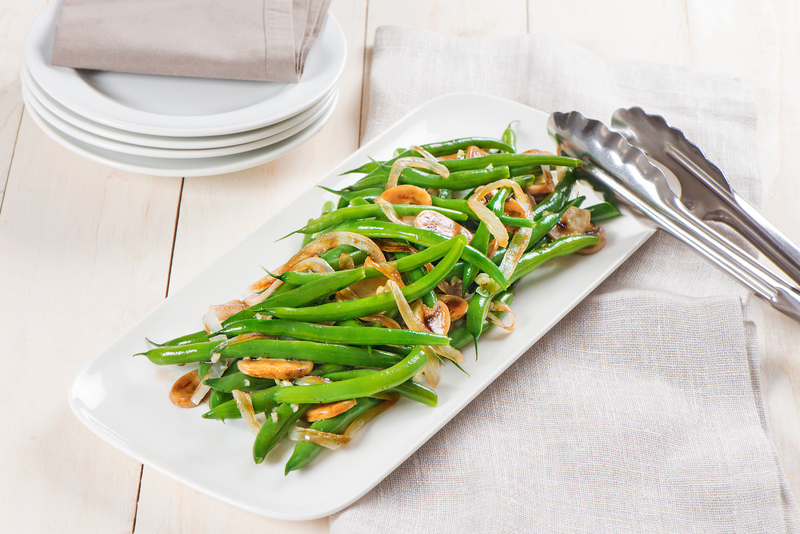 Florida Green Beans and/or Squash are the featured vegetables this month on Fresh From Florida. There are so many ways to be able to enjoy fresh vegetables and they are so much healthier for you. I am excited because I just got a garden spot in the community I live in. We tilled it up last weekend and will be planting it after Christmas. I can’t wait to see what delicious vegetables we’ll get. Green beans cam be either as bush beans or pole beans. There are over 130 bean varieties grown. You used to hear beans called string beans but most of the beans grown commercially today don’t have strings. They are also called snap beans because when beans are really fresh they make a snap noise when you break them. 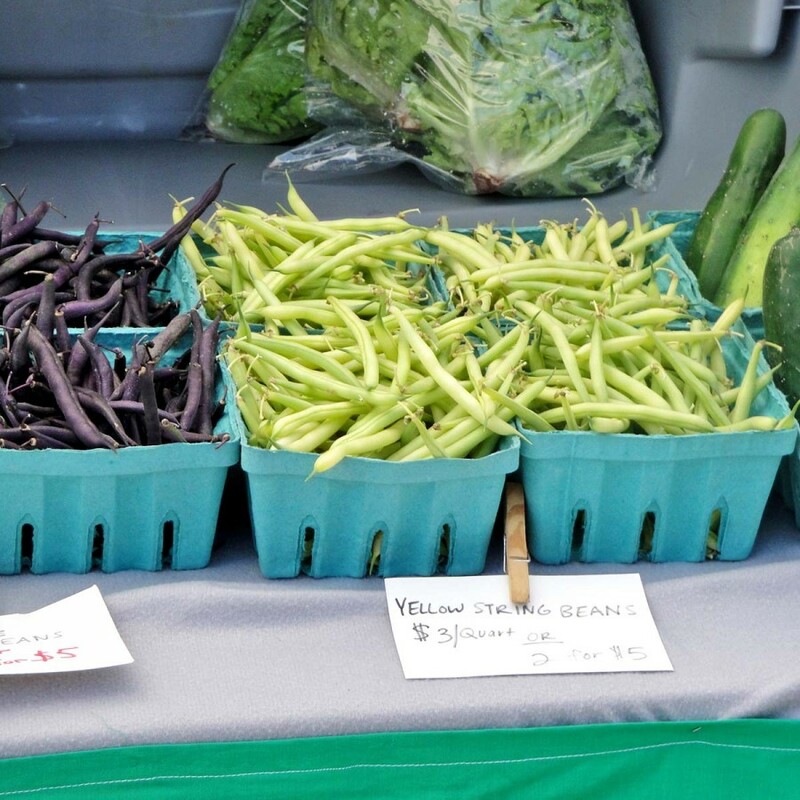 Shopping at the farmer’s market makes it a little more likely that you will find delicious varieties of green beans that might not be available commercially at your local grocery store. If there is a variety of beans you like it might not hurt to ask the produce manager to see if he can get them. If you have the person’s card that grows them you might even give it to him. There are so many delicious recipes over on the Fresh From Florida website. This recipe for Florida Beans is one of their featured recipes this month. Look at the amazing colors on these cauliflowers. Kids love these yellow ones because they think they are cheesy so it is a great way to get your kids to eat healthy. Anything that helps, right? The Fresh From Florida website has a great chart available to show you what fresh fruits and vegetables are in season now. I will also be sharing with you monthly my farmer’s market travels and show you what’s fresh and exciting at the market this month! Strawberries and oranges are in season right now too. There are so many varieties of oranges that I am always trying a new one, Nova’s are out right now and they are so sweet it just might be my favorite orange ever. And these strawberries? Don’t even get me started. 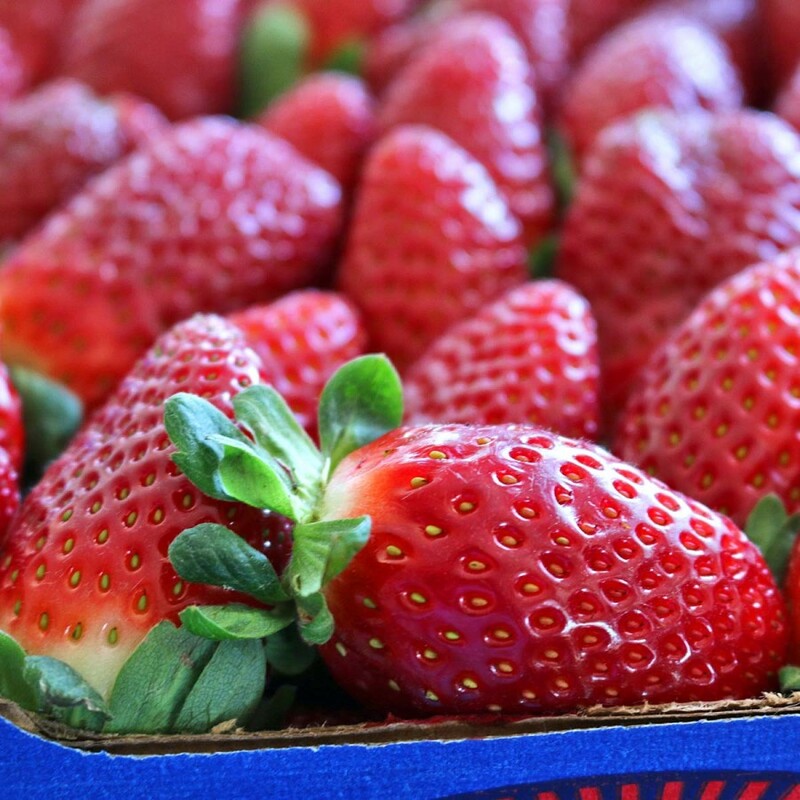 I have a fantastic recipe to share with you next month using these super sweet awesome strawberries. 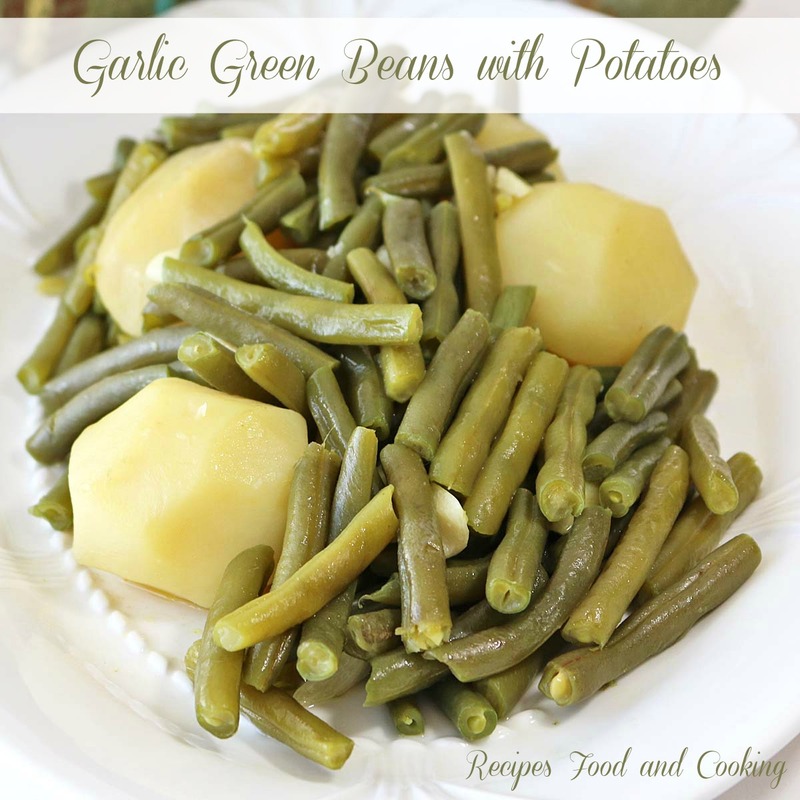 I am going to share with you one of my all time favorite ways to cook green beans and they couldn’t be easier. It is for Green Beans with Garlic and New Potatoes. They are cooked in chicken broth which makes them so delicious that you don’t even need butter. I love a one pot veggie side dish and this one is so good I know you’ll make it often. With some fresh Florida tomatoes and a serving of cornbread, well it might just be a meal! 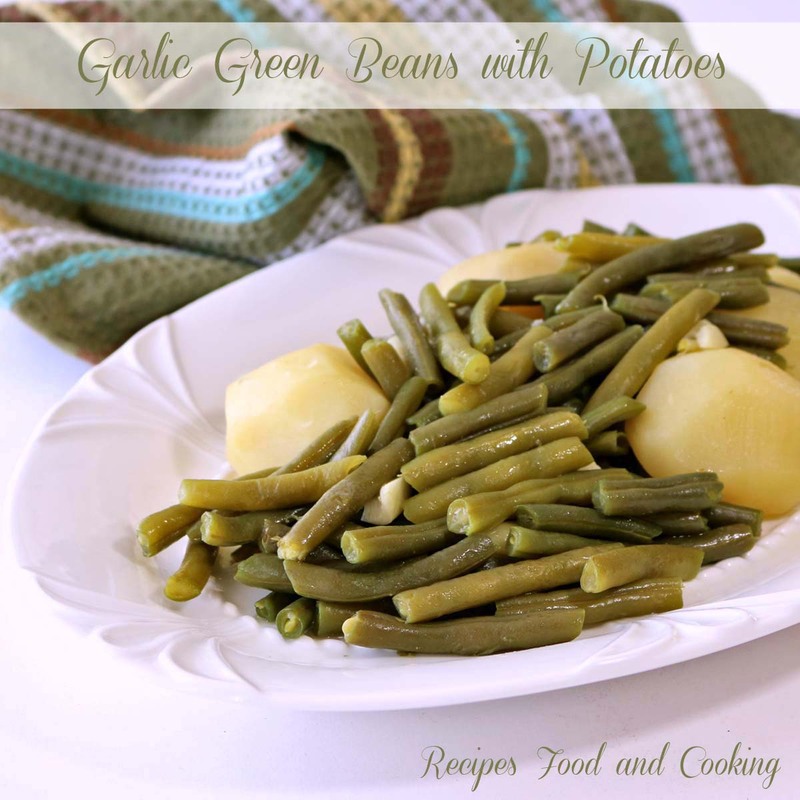 Tender Florida Green Beans with Garlic and New Potatoes cooked in chicken broth. Peel the potatoes. Add to the green beans with the garlic and chicken stock. Cover and cook until potatoes are tender. Add salt and pepper to taste and butter if using. Visit: Fresh From Florida on Facebook or Fresh From Florida on Twitter to keep in touch with what’s fresh in your neighborhood.